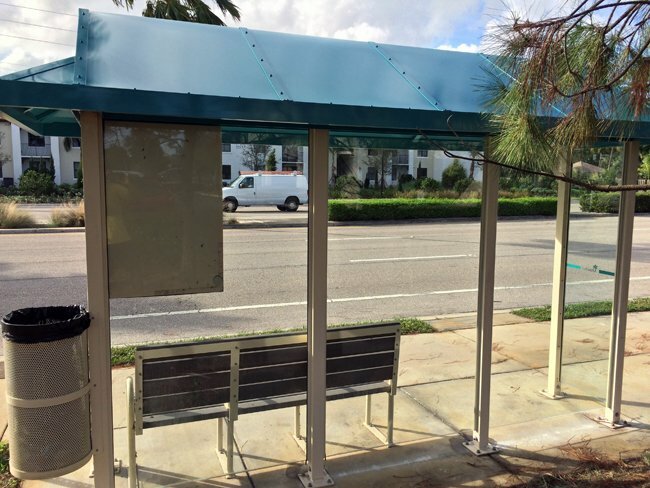 Based in Jupiter, GlassTech wants to help keep it's town looking great. 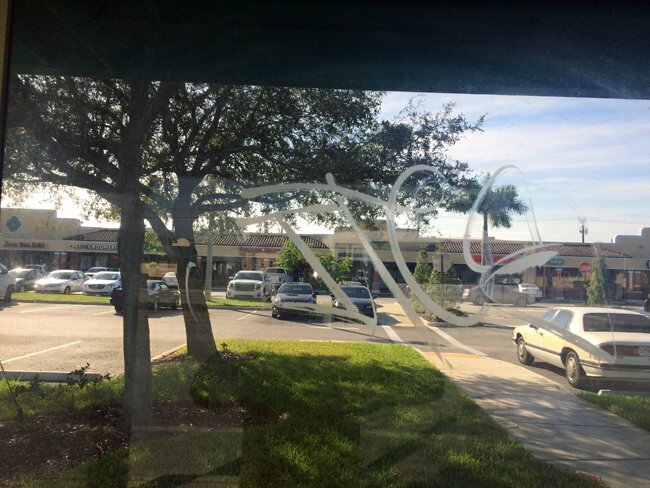 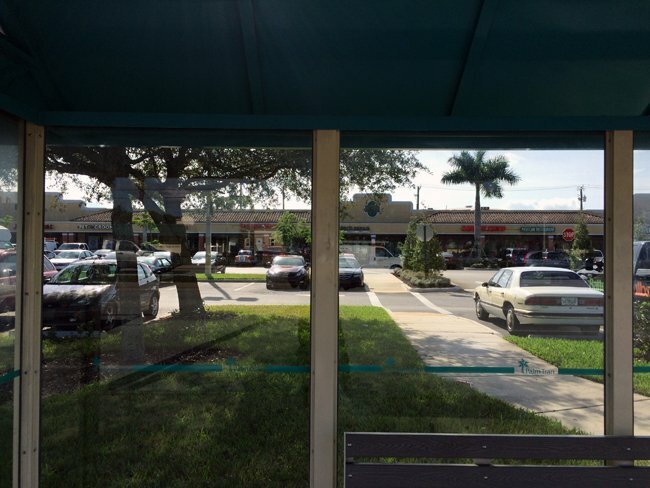 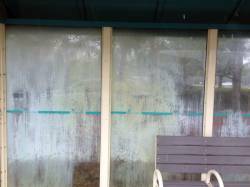 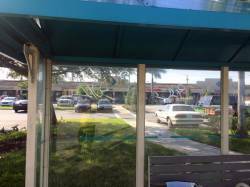 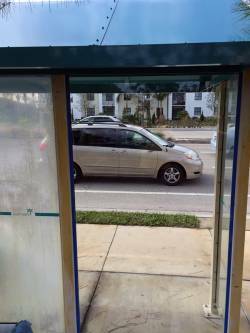 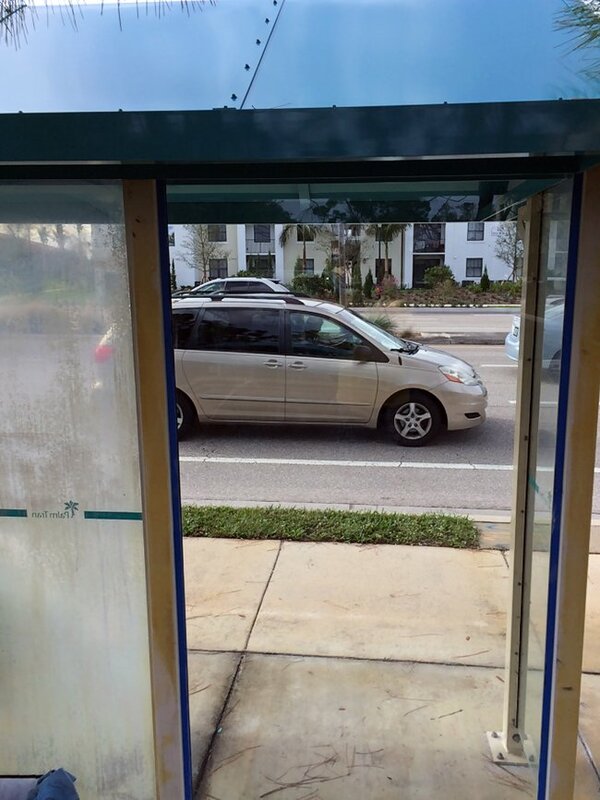 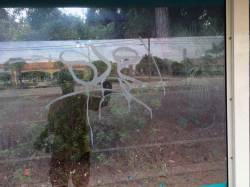 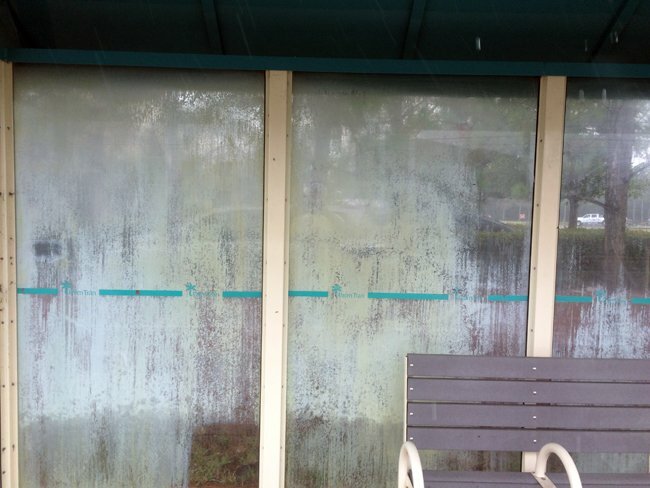 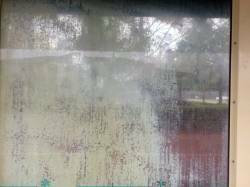 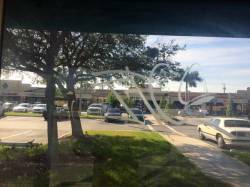 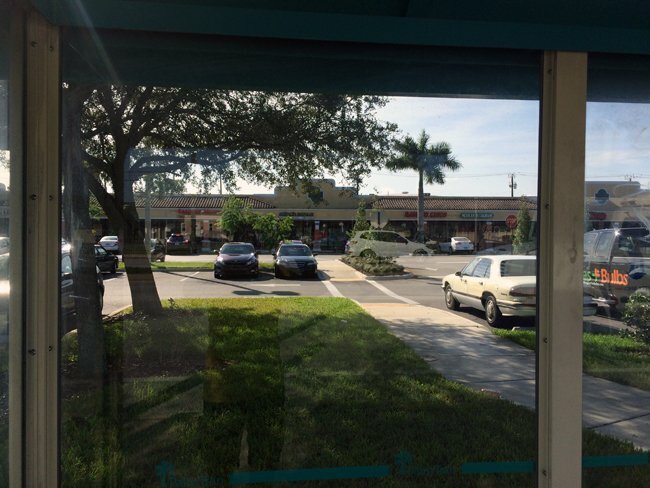 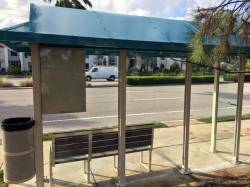 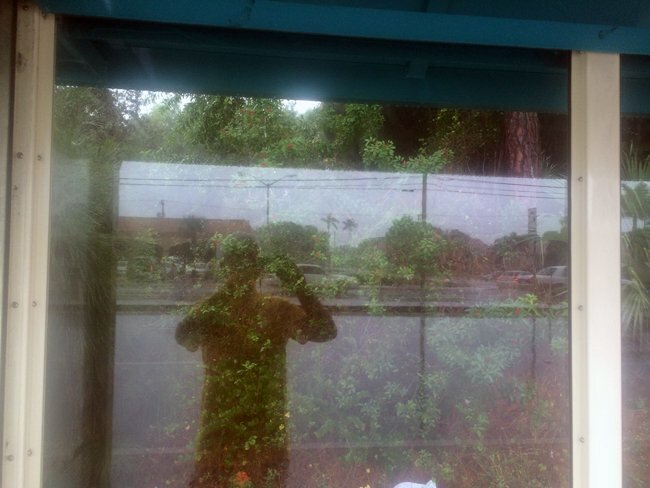 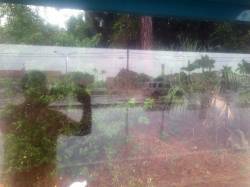 Recently the Town of Jupiter contracted GlassTech to remove unsightly graffiti from several bus stops. 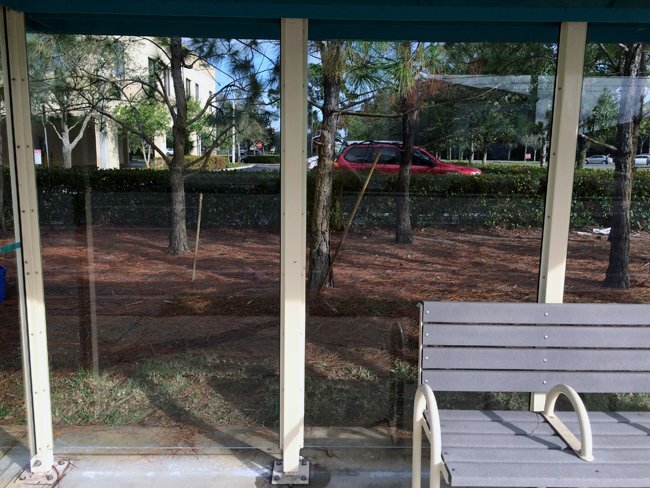 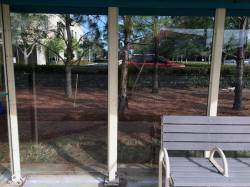 GlassTech also restored the glass on a severely stained and spotted bus stop. 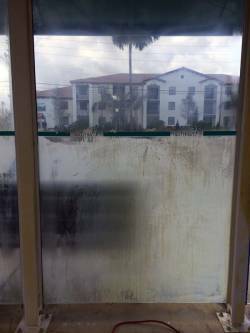 See below the before and after images.